and Secure storage facilities across the North of England. 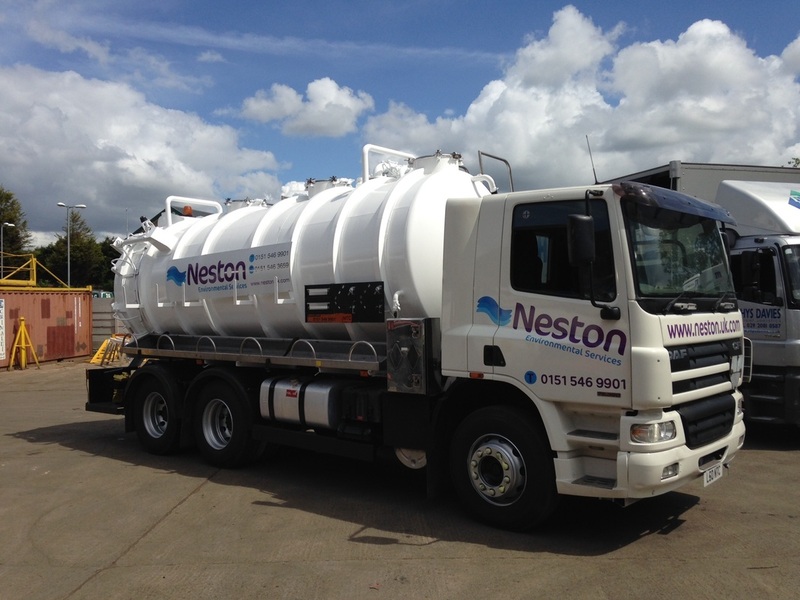 Our fleet of tractor units, trailers and road barrels operate from all 3 depots, Middlesbrough, Hull and Runcorn. 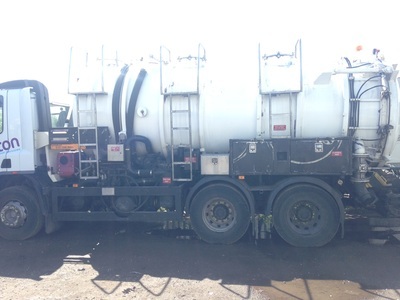 All of our units are ADR suitable and cater for any bulk chemical transport needs. HTL can now organise International loads and shipping allowing us to cater for your international and domestic shipping needs. Contact Terry Campbell for more info. Check out our Containers page for all the latest projects & designs we are currently undertaking for our customers - including a stunning, modern coffee outlet near Reading railway station. 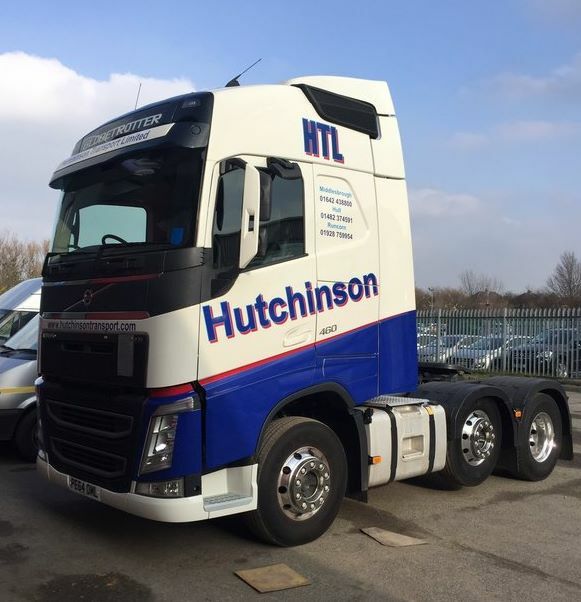 HTL are pleased to announce an additional 4 more vehicles operating out of Middlesbrough & Hull. It is hoped that with additional vehicles and an ever increasing drive for modernisation of the fleet as a whole that we can continue to meet and surpass our customers needs in all of our locations. HTL are pleased to advertise approximately 4000 square feet of warehouse space in it's prime Hull location off Hedon Road. Please contact Tony Lill on 01482 374 591 for rates and details. There's nothing average about this job - just another good days’ hard work by the HTS North West team. 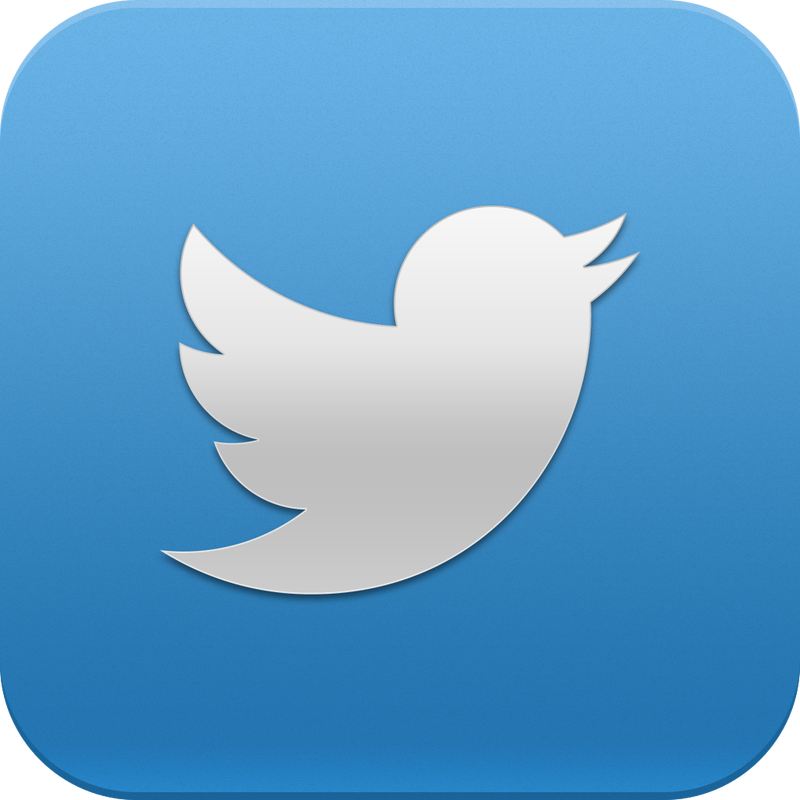 Contact our team to see what we can do for your business. 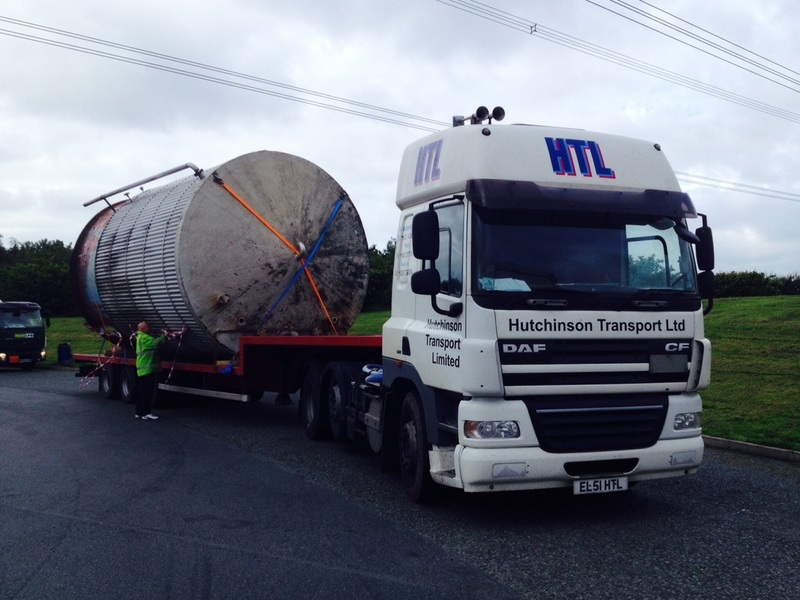 HTL recently moved two abnormal loads successfully from Ellesmere Port to Middlesbrough with support from HTS. Another example showing that whatever the task, big or small - we will always deliver. A job well done for the Hutchinson Group! HTL / HTS support Biffa in charity walk for Cancer Connections & Help The Heroes. The walk was from Egton to Goathland and has so far raised over £3000 - well done.